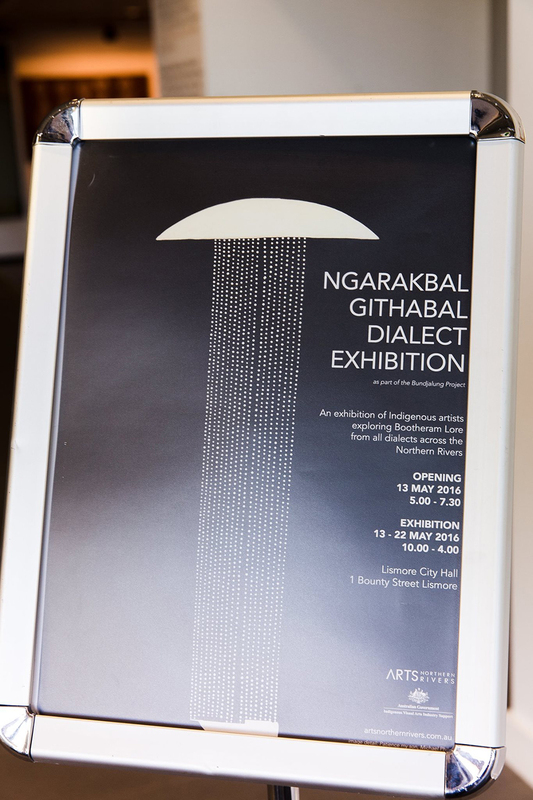 Ngarakbal Githabal Dialect Exhibition opened Friday 13 May at Lismore City Hall to celebrate the diversity and creativity of Aboriginal artists from all dialects across the Northern Rivers. The exhibition was the culmination of Arts Northern Rivers 3-year Bundjalung Project, managed by Indigenous Arts Development Officer Mark Cora, which aimed to reconnect local Indigenous artists with early mark making techniques to inspire contemporary applications. 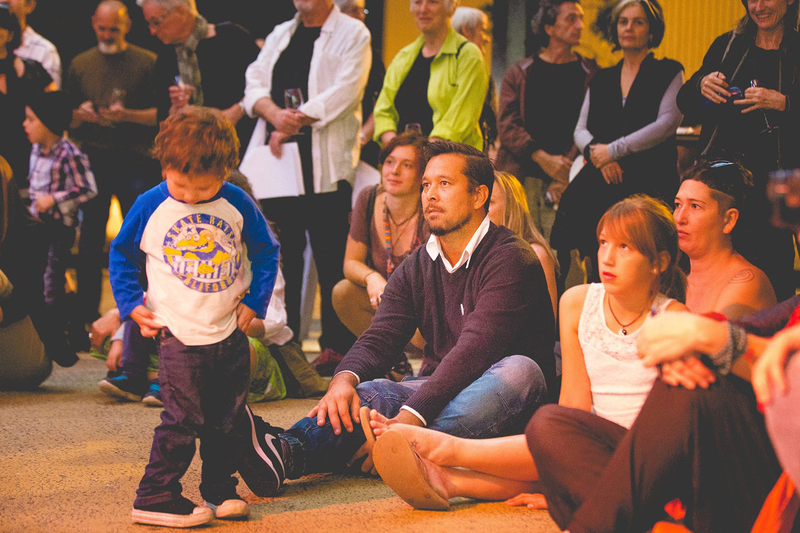 In his role Mark works with individuals and groups to develop skills and offer professional development opportunities for Aboriginal artists from across the Northern Rivers. 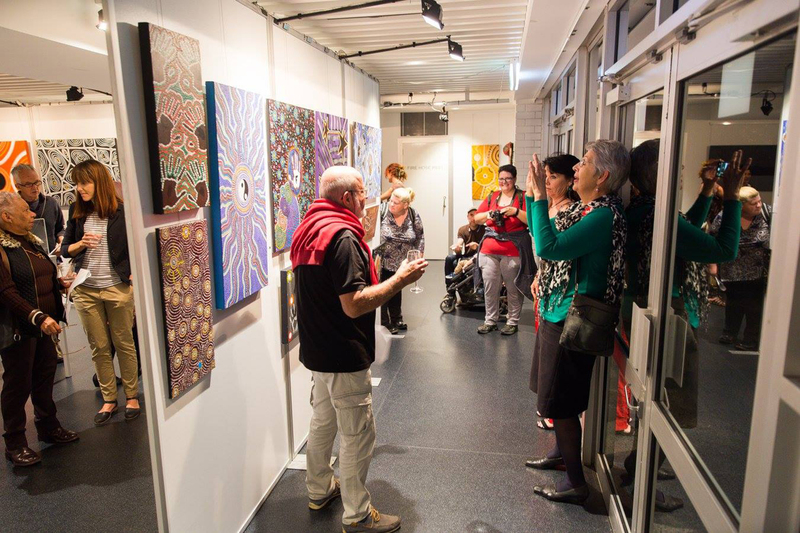 Mark Cora said, ‘To put it into one sentence – I work to support and celebrate the richness of Aboriginal culture through the arts’. 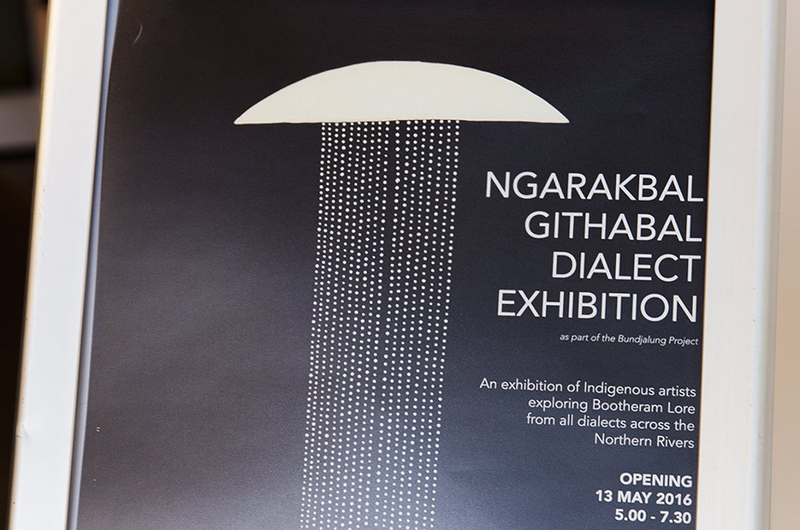 The exhibition will showcase works by Digby Moran, Frances Belle Parker, Magpie, Gilbert Laurie, Charlie Caldwell, Oral Roberts, Jai Walker, Rhoda Roberts, Luke Close, Penny Evans, Jacqui Williams, Kay Williams, The Wake Up Time group, Lauren Jarrett, Ben Radic, Luther Cora, Kim Healey, Jock Kridland, Tim Ives, Kylie Caldwell, Jenny Fraser, Brenda Webb, Fiona Vlody, Charmaine Bancroft-Davis, Chenaya Bancroft-Davis, John Turner, Tamay Beam, Nikki, Mark Cora and Michael Philp. 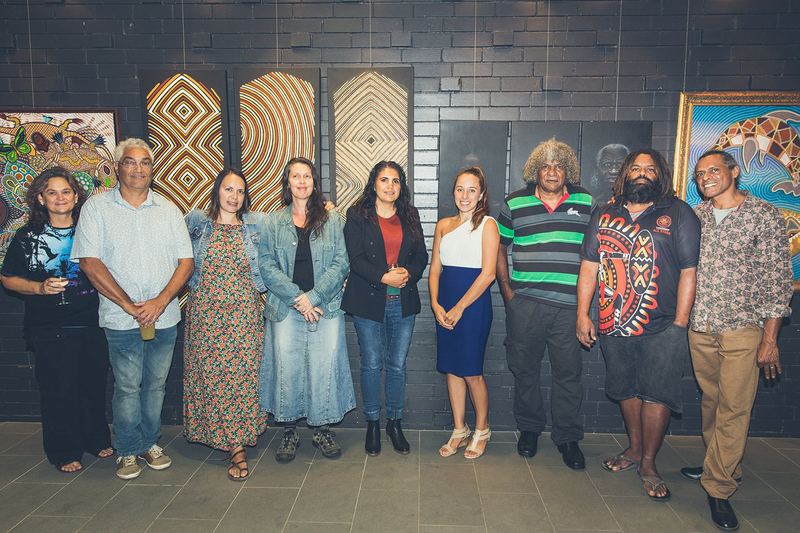 An open call for the exhibition also uncovered emerging artists from the region including a collective of Indigenous young people who work under the name Nyungun, which means Stars for Children of Our Future. 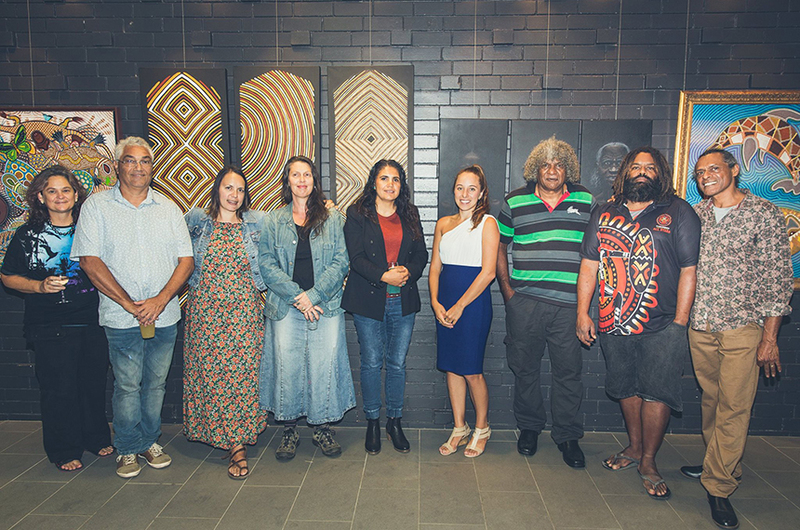 The group, mentored by Mark Cora and artists Fiona Vlody and Michael Philp came together to express themselves through art and working together to support and develop their unique styles as artists. 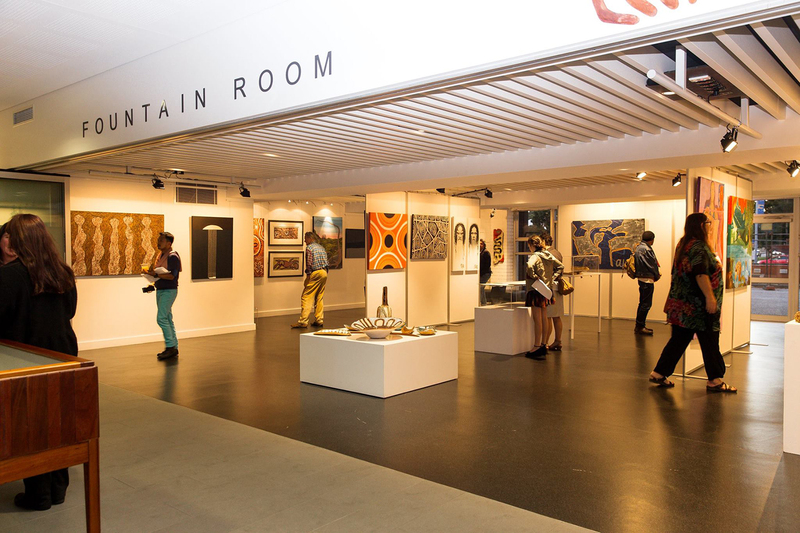 While the exhibition represents the conclusion of The Bundjalung project – Mark sees it as an opportunity to explore next steps and priorities for Aboriginal artists in the Northern Rivers. 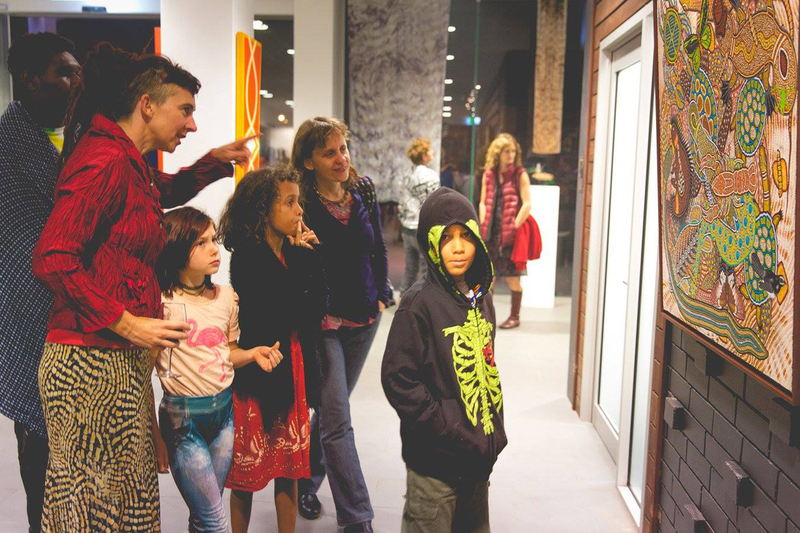 ‘During the exhibition I will be asking artists what their priorities are and gather community input into our program for the next three years of activity,’ Mark said. 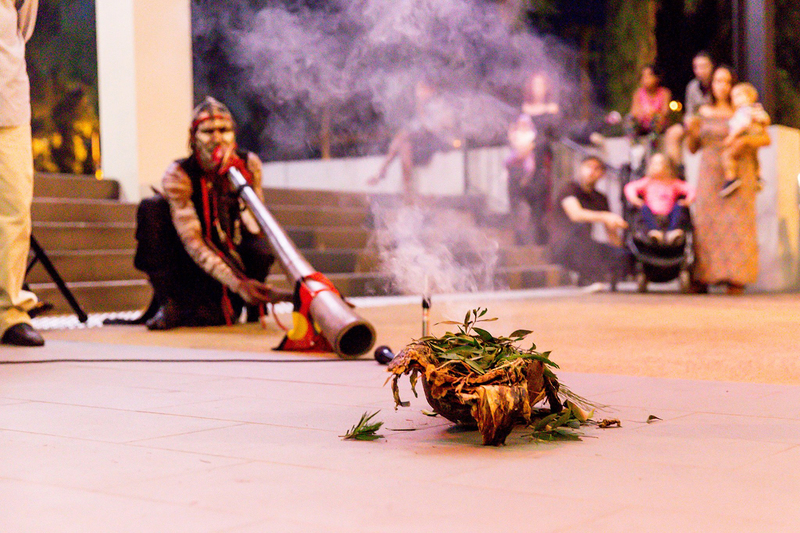 Indigenous and Torres Strait Islander artists living and working in the Northern Rivers are encouraged to contact Indigenous Arts Development Officer Mark Cora. 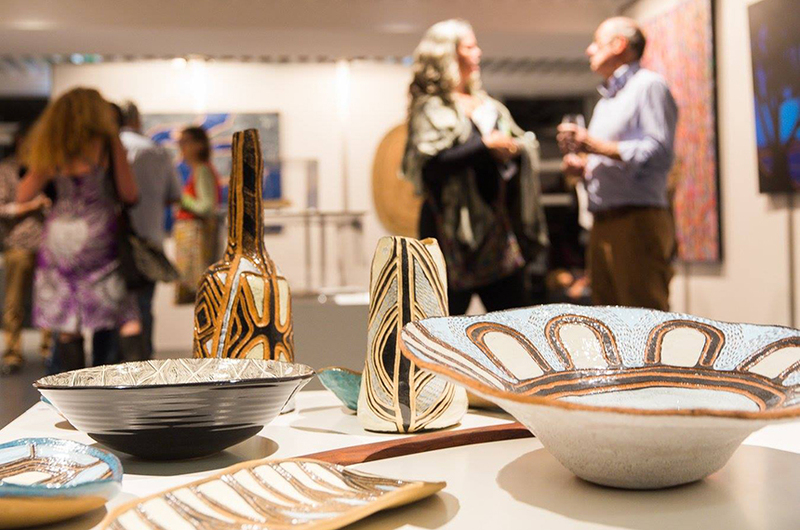 Mark can offer a range of skills and professional development opportunities and advice.